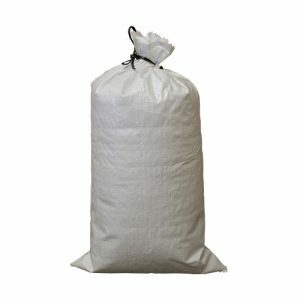 For large quantity orders, please call 1-844-699-9470 or email info@sandbagexpress.com for updated pricing. Please contact us directly for larger quantities. Free standard shipping is included with all orders within the continental United States. Additional fees will apply for shipments to Alaska and Hawaii. For expedited shipping options, please give us a call at 1-844-699-9470. Sandbag Express provides emergency sandbags for immediate shipment, offering next day delivery of sandbags throughout the United States. Hello, we are unable to chat right now. Please give us a call at 1-844-699-9470, email us at info@sandbagexpress.com, or fill out the contact form below.